Check out an excerpt from LOVE AND LATTES, the first book in my New Adult Meadow Ridge Romance series! He waited a moment after speaking to see if she would protest. When she licked her lips, he took the gesture as an invitation and brought his lips down onto hers, gentle at first, then more eagerly. Her lips parted, her tongue softly caressed his. A groan escaped his mouth as his lips opened to let her in. He slid his hands into her hair, tangling the silky strands around his fingers as he pulled her closer. Her breasts heaved against his chest as her breathing grew ragged. There was a longing deep inside to let his hands explore the rest of her body, but he resisted the urge. There would be time for exploration later when they were alone and uninhibited. She ran her hands down his back to the waistband of his jeans and tugged on the belt loops, pulling him closer. His hips ground against hers in a way that made him want to wrap her legs around his waist and take her to bed. A loud gasp from the doorway and the distinct sound of books falling to the floor pulled him out of the moment. Reluctantly he broke away from Julia’s mouth only to find Rebecca staring at him. Her mouth hung open as tears streaked down her cheeks. 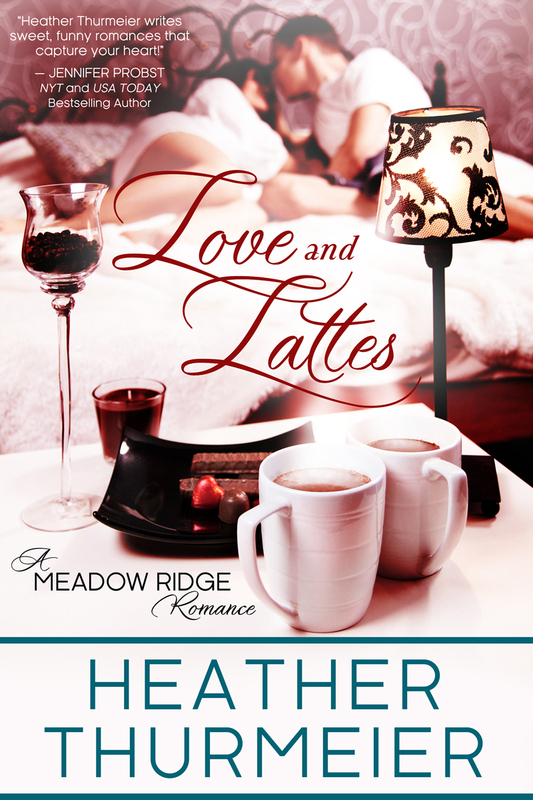 With an average of 4.6/5 star reviews, isn’t it time you checked out Meadow Ridge too?